Halloween is another chance for companies to grab the media’s attention and hijack the spotlight. Every brand wants to put their mark on Halloween and so we, as customers, are bombarded yearly. But beyond adding a pumpkin to your logo, it’s getting harder and harder to stand out. This is why we’ve put together some of our favourite spooktastic campaigns to get us all in the Halloween spirit. We all know the classic cheese jokes that give you a Gouda laugh. 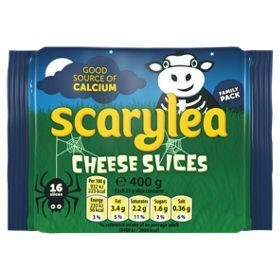 Dairylea cheese was no different this year when it got creative and launched Scarylea cheese. A simple bit of word play has allowed it to create a whole new look for Halloween. It’s subtle and amusing and will put a smile on anyone’s face while walking down the food aisle and will get the kids going even more cheese crazy. 2) Trick or Treat? Trick, obviously! 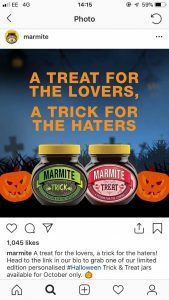 It’s always been a love/hate relationship with Marmite and it has embraced its individual taste this Halloween by launching Trick or Treat jars. A simple play on words with the timeless tradition of knocking on people’s doors asking for sweets has worked perfectly for this divisive food spread. What’s the most important thing about Halloween? Dressing up of course! But recently it seems there’s less emphasis on the costume and more on how your face is made up. 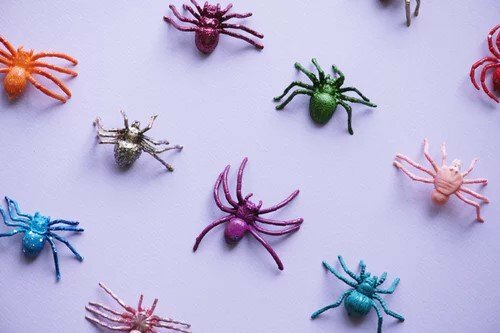 Kylie Cosmetics has taken full advantage of the new trend and it’s no surprise that the young billionaire launched a whole Halloween make up range for this year’s Halloween. A clever box design and word play on Instagram has definitely proved successful and contributed to some extra money in Kylie’s pocket. We’re all too familiar with the Fortnite craze. We all know someone who has been caught up with the game and if you’ve seen the game it’s easy to see why gamers have become addicted to the battle against other online players. The skins have to be bought on the game using ‘V bucks’ and it seems the masterminds behind Fortnite know what its audience want. After high demand, Halloween-themed skins have been brought out for a second year running. 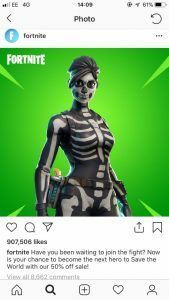 It is a great way to keep the online game interesting for the gamers with skins including: Skull Trooper and Spider-Knight. A clever mix of Halloween, drinks and social media has led Fanta to create a campaign that’s both inventive and innovative. 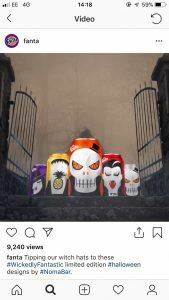 Fanta has collaborated with Snapchat to create specific filters which can be accessed through the individual QR codes on the sides of the cans. For maximum impact it’s also launched two new flavours: Blood Orange Zero and Pink Grapefruit Zero. This isn’t the first time Fanta has launched a campaign aligning with Halloween and I’m sure it won’t be the last. With its bright orange packaging it is the perfect colour to associate with Halloween. We work with brands to inform opinions and build reputations. We’re not limited to standard procedures or practice – our strategies will take you wherever our imaginations allow. Our focus is always on what works. 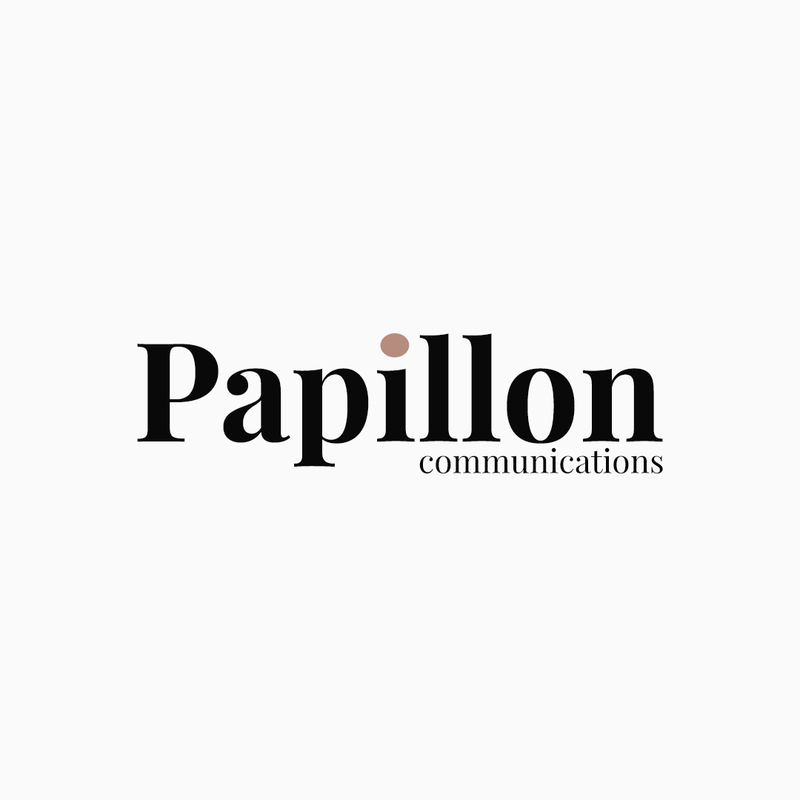 We aim to deliver results that can be measured and will contribute to business success.